Maroochy Sailing Club was established almost 60 years ago, and for most of that time has sailed out of its Clubhouse on Chambers Island in the Maroochy River - a unique location in that it has no road frontage! In that time about 2000 members have been members of the Club, enjoying the peaceful waters of the Maroochy, and fresh breezes from the nearby ocean. It has always been a Club primarily for sailors, encouraging young and not-so-young, male and female, to enjoy friendship through participation in sailing. Compiled from original documents stored at the Club, initially for the 50th Jubilee in 2009, and updated annually since then. The Honour Board , located in the Club Hall, lists the Presidents and Commodores of the Maroochy Sailing Club since its inception in 1959. It also lists those Members awarded Life Membership by their fellow members for outstanding service to the Club. 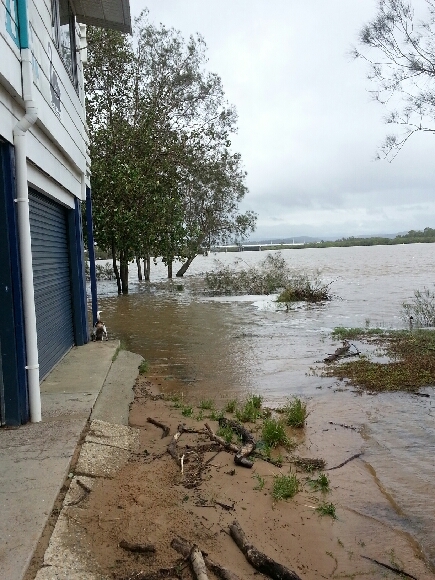 Maroochy Sailing Club has always been a volunteer Club, run by volunteer members for the benefit of all members. 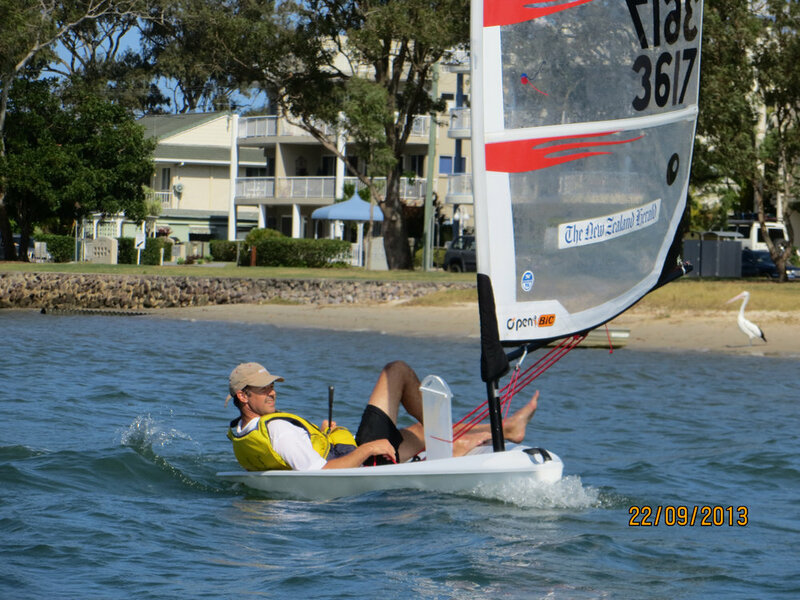 Over the years, many members have given immensely of their time, knowledge and skills to further the Sport of Sailing on the Sunshine Coast, to help develop the abilities of other Club Members and to provide the facilities that we share today. A select few Members, mostly Life Members, have had their contribution to the Club marked by naming Club Boats in their honour at the Club's Fiftieth Jubilee in 2009. Thanks to the authors of the Maroochy Sailing Club 40th Jubilee Booklet in 1999 for the stories behind many of the names.